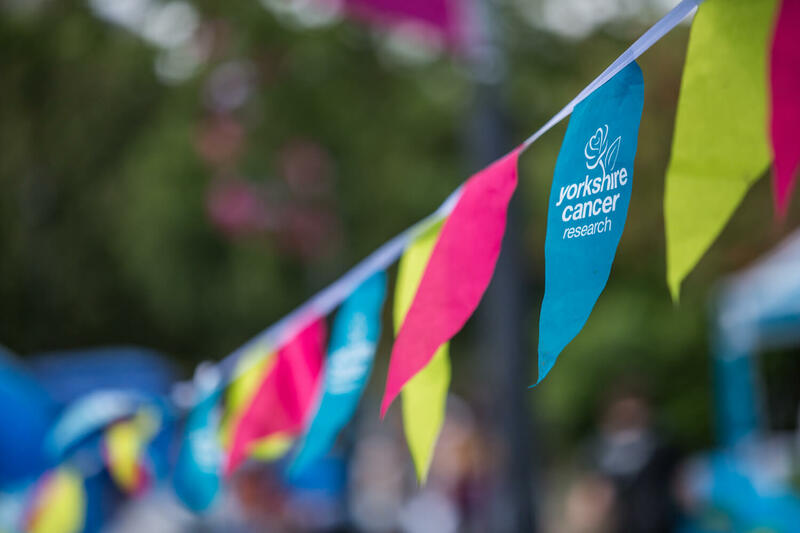 Join us in helping the people of Yorkshire avoid, survive and cope with cancer by funding world-class research into its causes, diagnosis and treatment. Below are our current vacancies. If you can’t find what you’re looking for, please remember to visit this page regularly as we’re entering an exciting period with new positions likely to appear! We’re now looking for a Digital Engagement Manager to join us and increase awareness of our important work within the region. This is an amazing opportunity to shape and grow the digital presence of one of the UK’s most exciting and innovative regional charities. You will have the chance to bring your ideas to the table, share your knowledge with an enthusiastic team and make a real impact on our online image and voice. If you are a high-calibre digital engagement professional with significant experience and a great leadership ethos, then this is a fantastic opportunity to progress to be part of a charity that is making a real difference to the people of Yorkshire. You can view the full application here. The deadline for applications is Thursday 18th April at 5pm and interviews will be held on Friday 3rd May 2019. To apply please submit a CV and cover letter outlining your suitability for the role to Claire Wooldridge, People Partner, (claire@ycr.org.uk) before the deadline. Please be sure to read our Privacy Notice before applying for this role. We are a provider of the PIPS scheme and welcome applications from PhD students who require a placement with us. A PIPS placement with Yorkshire Cancer Research enables PhD students to work for the UK’s largest regional medical research charity and gain an insight into the challenges and procedures that it faces. Whether your interest lies within science administration, funding or communication we would love to hear from you. For further information please email research@ycr.org.uk. Please note the privacy notice for applicants is available here.